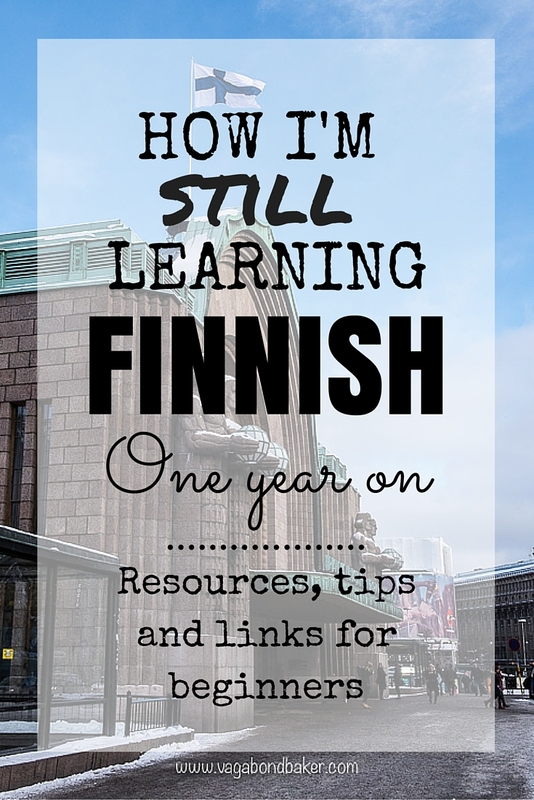 It has been a year since I wrote about how I was learning Finnish. I thought it would be a good idea to write an updated post as my studies have evolved and I’ve discovered new resources. If you are new to this blog: I have been studying Finnish since January 2015; before that I had simply learnt a small amount of vocabulary through an app on my smartphone. A two week trip to Finland in December 2014 had cemented my desire to learn the language and I’d begun to take my studies seriously. >> You can read why I’ve chosen to learn Finnish here (opens a new tab). I am studying Finnish remotely in the UK, using online resources. I haven’t taken a Finnish language class (although I’d like to at some point). I don’t have a Finnish teacher but I do have some awesome Finnish friends who help me out when I have a query. I can now construct basic sentences; and while the grammar is often not quite right, the message in the sentence can usually be understood. I have memorised a few little phrases (which makes it sound like I know a lot more than I do! ); and I really should build on those and increase them. As my vocabulary has grown, I’ve become more familiar with the grammar. I am finding that reading Finnish is getting easier: I am able to pull more and more out of passages of text. I really need to work on listening though, as it is my weakest skill. It always was when I studied French at high school too. It’s like my brain just shuts down and switches to kittens and puppies mode when it knows I need to concentrate and translate! (It does the same with mathematics too!). 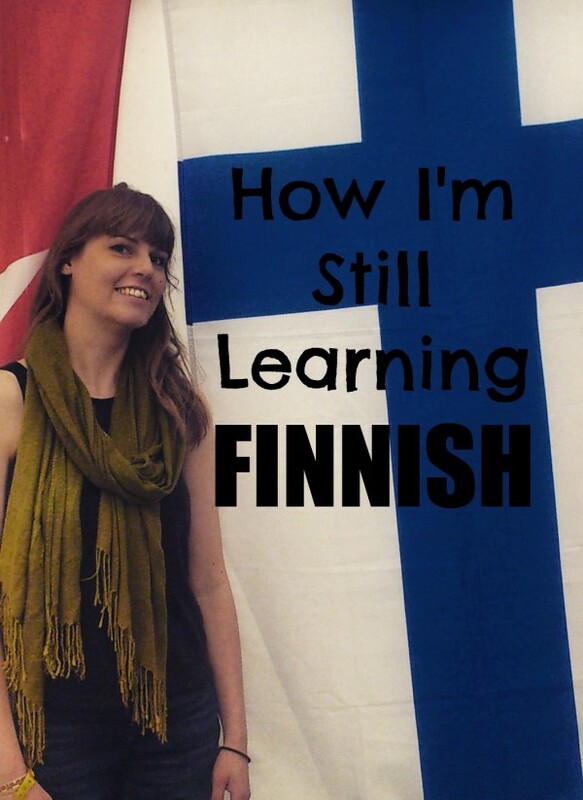 I spent five weeks in Finland this January, and not only did it reaffirm why I want to learn Finnish (more than ever! ), it also gave me the opportunity to immerse myself in the language and to try it out. By the last couple of weeks of my trip I was letting myself conduct every little shop/cafe interaction in Finnish. I never let on I wasn’t Finnish and I let the interactions happen in Finnish. It was really cool! Ok, so I wasn’t having conversations but being able to say no to milk in my coffee in the cafes, being able to describe my bag to the bus driver as he was emptying the luggage from the bus, or being able to order almond laskiaispulla rather than a jam one, was so satisfying! Memrise has become my main vocabulary building tool. I use it as an app on my smartphone as well as occasionally using the website version too. 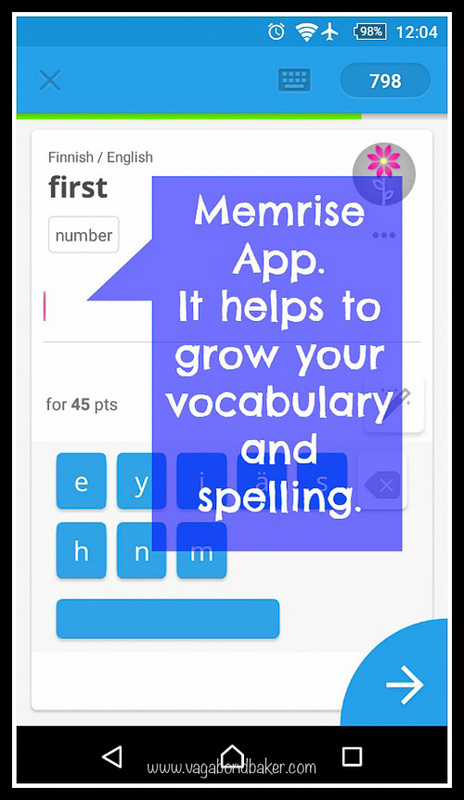 You can use Memrise to learn pretty much anything, the choice of subjects and courses on there is phenomenal. The main course I’ve been studying is Beginners Finnish which teaches 544 words, not a bad foundation to build on, eh! I’ve found the techniques employed by Memrise to be really effective at making the vocabulary stick. It forces you to spell the words as well at to recognise them through only sound. I try to do a review every day for ten minutes or so, just to keep the words fresh. I’ve almost completed this course, then I’ll look at some of the other Finnish courses on offer. Memrise is free, or you can pay for the Pro version. I’ve been using it for six months now and I’ve never felt the need to upgrade to the paid version. If you only take a couple of tips from this post, make one of them this one! Listening to Finnish radio has helped me so much, and it is the only way I can immerse myself in the Finnish language at home. Listening to the radio has worked hand-in-hand with the vocabulary tools like Memrise, it brings the words to life. I might learn a new word in Memrise, but it’s not really until I hear that word spoken, on the radio, that it makes a connection in my brain and fuzes it there. Often the words are in songs, as their repetitive nature makes the words more noticeable, especially when I’m singing along! Listening to music has been one of the most useful techniques, as I wrote in the original post: I hear the words in songs without knowing their translation, yet they still enter my head. When that word then pops up elsewhere – such as in Memrise – it is already familiar: I only have to affix a meaning to them. It’s like creating a shortcut to learning! Listening to the radio is also an effective way of hearing the language being spoken both formally and informally. Great for hearing pronunciation and all those incidental words that never come up in study books and lessons. I use TuneIn to find Finnish radio stations online, and I use the TuneIn app on my smartphone to listen on the move, or in bed! When I’m on my laptop I listen directly through the radio station website as I can then have a track listing for the music being played. 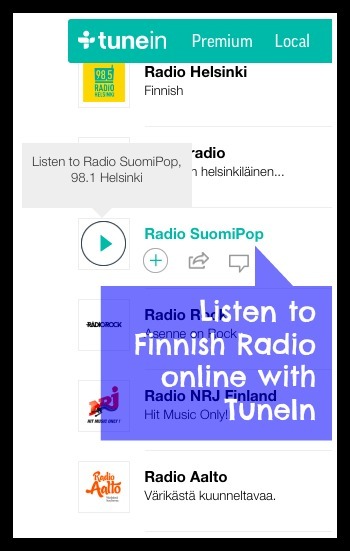 I listen to Radio SuomiPop, as it is entirely in Finnish: only playing Finnish music. I listen to it almost every single day when I have internet access (I live nomadically in a van so this is not always possible). I have it on in the background throughout the day, singing my little heart out to Finland’s finest pop music! 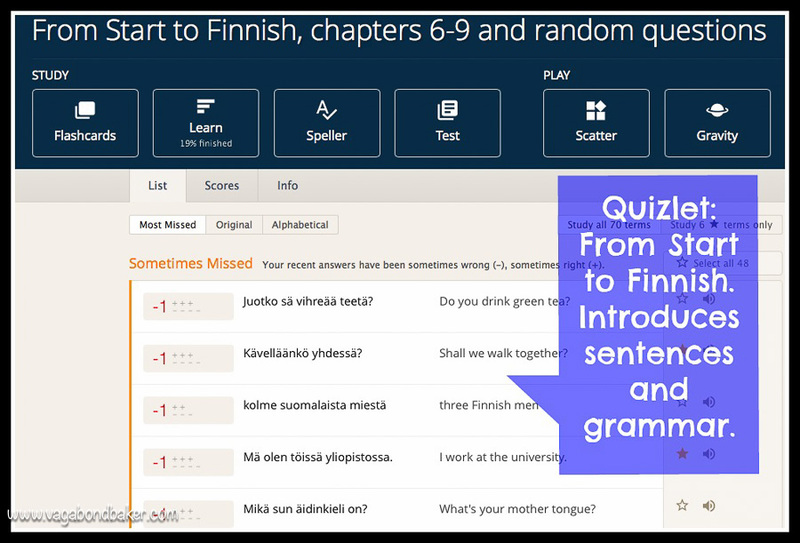 I’ve been using RandomFinnishLesson’s ‘sets’ on Quizlet since the beginning of my studies and I’ve found them to be excellent at getting me familiar with sentence formation. I now create my own flashcard sets, building them with vocabulary I come across or need. For instance the months of the year weren’t sticking in my head so I made a set of 12 flashcards for the months and now I know them well. I use the app on my phone mostly, for learning on the go. There are flashcards, repetitive quizzes and audio quizzes. Like Memrise, Quizlet also forces you to spell the words out too which is excellent way of getting you to really ‘know’ a word. There are many learning Finnish videos on You Tube, and it’s also a good place to find Finnish TV and music. 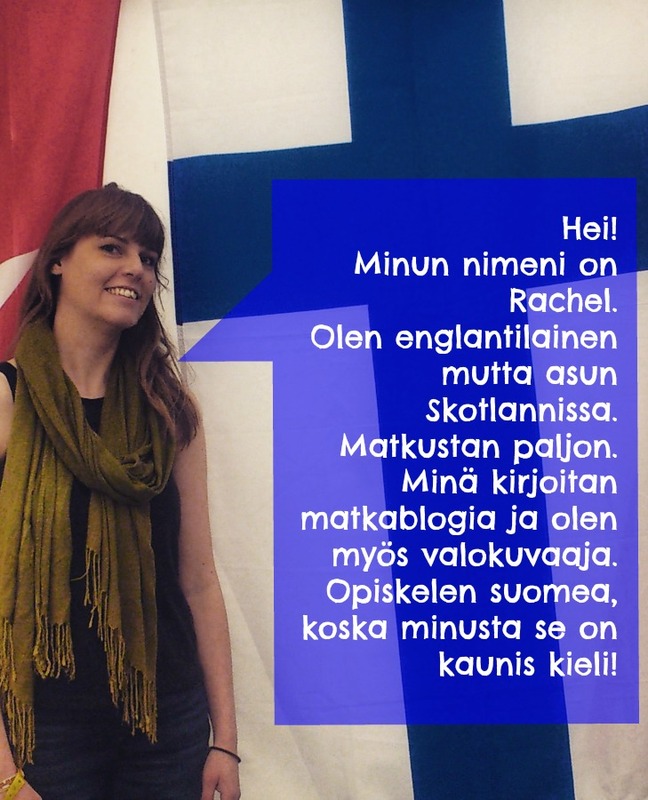 Laura Chabinak’s informal Finnish language videos, of which her two part video on pronouncing the Finnish alphabet was what encouraged me to take the language further in the first place, are friendly and great for beginners. I found that the fact she wasn’t Finnish really helped as she really understood the issues a non-Finnish speaker has with regards to pronunciation. I particularly enjoy watching the amusing Ihmisten Puolue (People’s Party) and Pasila (Finnish animated series based in Helsinki’s police precinct). I don’t find watching TV as useful as listening to the radio however, as I’m too busy enjoying the storylines. Maybe once I progress past subtitles it will be more useful. I haven’t followed a course but I can completely see the benefit of them with regards to learning useful and practical vocabulary with a lesson plan. 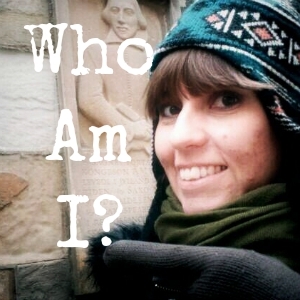 I realised halfway through last year that while I knew lot of random stuff, I didn’t know the basics: for instance how to introduce myself or describe myself (more on this below). Had I followed one of these online courses I might have learnt things in a better, more useful, order. This is a new course by Helsinki University, and it is mostly aimed at foreign students planning to study in Finland. 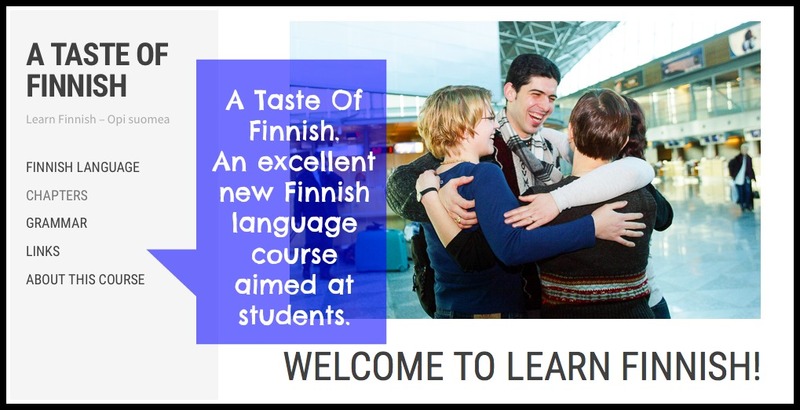 The design of the course is excellent however and the subject matter can be used by anyone learning Finnish. I am definitely going to go back to basics with this course, adding it to my tool kit. It has sound clips, simplified grammar, and online exercises. Yle’s Online Finnish language course. This course is in Finnish, and it introduces spoken Finnish along with grammar and conversation. There are videos with typical situations you are likely to encounter. I’ve had a look at a few of the episodes but I haven’t used the site much yet, although it looks pretty good. I use this collection of links regularly. This website is excellent for dipping into Finnish grammar, it is well laid out and easy to use. I refer to it a lot to check stuff up and to clarify things I’m not sure about. I like the posts on this blog, mostly about grammar but also other useful stuff too. I do find it hard to find what I’m looking for though but if I google a particular problem then Random Finnish Lesson often comes up in the results. The author of this website created the sets I use on Quizlet. Good for random browsing and inspiration. Simply type in a Finnish verb and Verbix conjugates it every which way possible. It is truly amazing! Written by a fellow Brit this website has some useful grammar and it is written in a friendly way by someone who understands what it’s like to learn the language rather than being a native speaker. Google Translate has its limitations, it is woefully poor for passages of text but for individual words it’s not half bad and often gives different options too. One way of using it to help study the language is to use the voice ‘speech’ option to test your pronunciation. Select Finnish as your input language then tap the microphone icon. Say the Finnish word or sentence you want test and see if it recognises it correctly! It’s not perfect by any means but it’s fun. If you are having difficulty pronouncing a word, or you aren’t sure how it should be pronounced, you can see if it’s in Forvo. If the word isn’t there you can request a pronunciation. I haven’t used it much really but it is useful to know it’s there. My friend Satu introduced me to this service and it’s a great place to hear the Finnish language spoken slower and clearer than normal. Selkouutiset is Yle’s TV and radio news made for Finnish language learners, it is read clearly and slowly. The TV version has subtitles while the radio option has the transcribed text below it. Updated daily. A little shot of Finnish every day in your Facebook feed. A useful place to not only find Finnish language resources but also somewhere to keep them all! 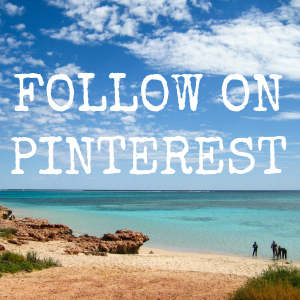 This is my Learning Finnish Pinterest board, feel free to raid it for pins. 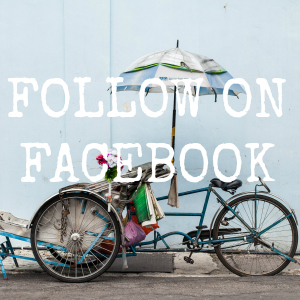 There are a number of Facebook groups for Finnish language learners. They can be a good place to ask specific questions or to discover new resources. There are a few online resources where you can test your knowledge a bit. This website for this Finnish text book (which is used in some Finnish language classes) has a number of online exercises. As mentioned above, this online course has exercises within each lesson. This website has a number of exercises where you can test your vocabulary and grammar. As I mentioned earlier, I often don’t have regular access to the internet due to my itinerant nature so I’ve found ways of studying Finnish that don’t require me to be online. Ok, so I bought a text book! While I was finding websites like Uusi Kielemme useful for understanding Finnish grammar it just wasn’t sinking in very well. I found this book – Finnish. An Essential Grammar – in a bookstore here in the UK and sat in one of the store armchairs and had a look through it. It wasn’t cheap but I came out of the store completely fired up to finally sink my teeth into Finnish grammar. This book has had a recent update and it is an excellent introduction to the grammar, as well as the basics of spoken Finnish too. I find the book easy to understand, it breaks everything down into individual elements and I can dip in and out of it to study bitesized chunks. To use the book, I set myself weekly or monthly targets to understand individual elements. For instance, I set a weekly goal this week to learn the perfect tense. I make notes in a notebook then practice writing up simple sentences. I can check I get the perfect tense of the verb right in Verbix. I should say that this is possibly a bit of an overkill – I know that some language learners just get stuck in learning conversational stuff – but I genuinely enjoy Finnish grammar. The fact that it is so interesting and so different is one of the main reasons I love this language! Finnish. An Essential Grammar by Fred Karlsson, 3rd Edition 2015. I often copy grammar notes from the book onto sticky notes and stick them around my van, such as on the mirror. While I brush my teeth/hair, I can brush up on the perfect tense at the same time! 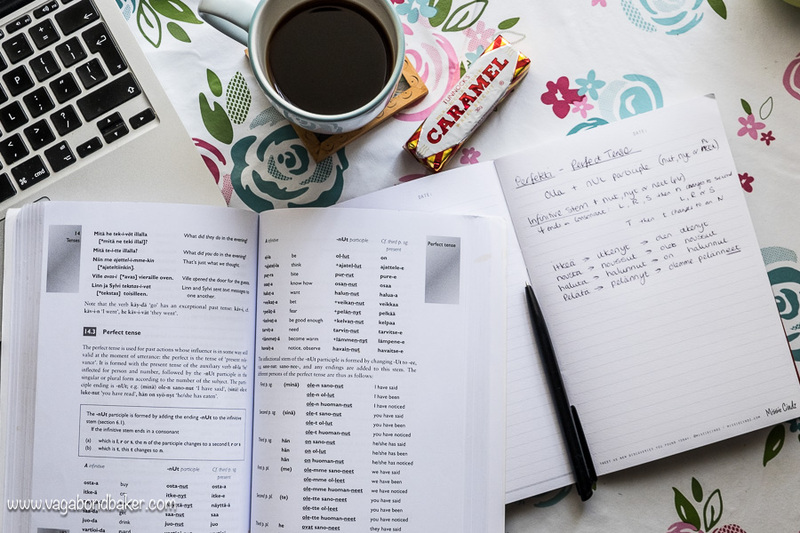 As well as practicing the grammar I’m learning, I also use notebooks to do vocabulary drills – listing words in English to translate into Finnish, or to practice verb conjugation which I can check in Verbix later when I get online. You can also use a note book for translating passages with the help of a dictionary or Google Translate. I find Finnish text online by following Finnish people/bloggers on Twitter and Facebook, saving them to read offline. Song lyrics are fun to attempt to translate too! I still make these virtual language maps of the world around me, in my head. I try to label everything I see with Finnish vocabulary, filling in the gaps by looking words up on Google Translate on my phone. Think of it this way: the things we are surrounded by regularly are probably the words we should know! Unfortunately Finnish in the Memrise smartphone App can’t be studied offline. I still have the Finnish in a Month app by Learn Like Kids: it worked for me when I was just starting out on my studies. I bought this app for a few pounds over a year ago and I’ve been pretty happy with it. It has taught me some vocabulary and it’s great that I can use it offline. I don’t use it all that often now, but it’s good to go back to it every now and again to check I still know that stuff. I’ve actually never finished the entire course either! Do you really know how you sound speaking the language? I didn’t until I made a short video for a friend and realised that my accent was dreadful and my pronunciation left a lot to be desired. Videoing myself on my phone or my laptop gives me a chance to evaluate my speech and work on it accordingly. For me it was my ‘o’s: I said them far too rounded, clearly harking back to my native Birmingham accent. I’ve had to reign those ‘o’s in! What I mean by this is, go back to basics and learn the words that relate to you specifically. Write up a passage in Finnish describing you – where you live, where you’re from, what you do for a living, your interests – and learn it off by heart, record it to listen to your pronunciation. Now, at least you can introduce yourself confidently! Last summer I signed up for Benny Lewis’s Fluent in 3 Months ‘Speak in a Week‘ email course. What I realised from this was that I knew the words for digger and monkey, but I didn’t know the verb ‘to travel’ or the words for photographer or motorhome! I couldn’t talk about myself! This was a study-changing revelation! I really couldn’t do this without them! They spur me on, they encourage me, they compliment me, and most importantly they correct me. They also put up with me; they put up with my endless questions and confusions! Kiitos, kiitos, kiitos! If you are studying Finnish, I hope that you find this post useful. Do you have any other tips or resources? 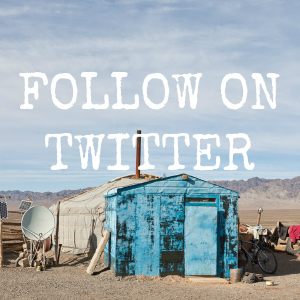 I’d love to hear from you in the comments below even if you don’t! 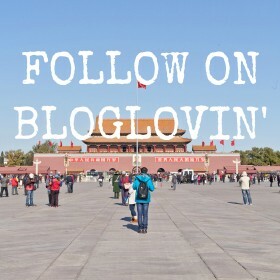 Disclaimer: I have not been asked by any of the websites, blogs, apps or books mentioned in this post to include them, neither have I been paid to write it or to include them. These are genuinely the resources I’ve been using to study Finnish. This has just revived my interest in learning Finnish. I went to Finland last year during the fall for an exchange programme at Jyvaskyla and I really loved the language. I somehow managed to go through the survival finnish books on my own and had the desire to learn the language better even after coming back to my home country, Kenya. I look foward to going back to Suomi next year God willing, for my masters. Meanwhile, Thanks for being an inspiration!! Hei Carolyne! Thank you so much! I love this language, I really want to be fluent, or at least able to hold a conversion! One day! That sounds like you did really well with the survival Finnish, you definitely should carry on learning it. Have an amazing time when you return for your masters! Hi Ms Vassukanni! Hello Ankara! It’s very interesting isn’t it, and it definitely gives my brain a good work out! Thanks for stopping by! Wow! I’m amazed that you are so dedicated to learn Finnish. It always makes me impressed when I hear foreigners speaking Finnish cause I know how hard it is. Especially the grammar is horrible and makes even us Finns confused sometimes. That also made me happy that you think Finnish is a beautiful language, my friends say it sounds like cave men talking 😀 Onnea opintoihin! I’m pleased to hear that I made you happy, I think it sounds amazing, and I know I’m not the only one! The grammar is a bit beastly but it’s interesting at the same time. I showed my grammar book to the Finnish friend who inspired this whole language-learning experience the other day, it was so funny! I’ve been trying to use/speak it while I’ve been in Finland over the last month but sometimes I jus don’t have the vocabulary! I find it super-satisfying to be able to read stuff though! Hei Adam! That sounds like a great move! I occasionally listen to Yle Puhe, but I’m a bit of a music addict and I find I can’t understand enough for Yle Puhe to keep me fully engaged. I’m actually listening to Radio Nova on an app at this very moment, deep in the forest up in Finnish Lapland! Streaming it via bluetooth from my phone to the van’s stereo, as we can’t pick up a radio signal! Good luck with your move over here, I’m rather jealous! I’m lucky my wife tells me what they’re talking about! Can’t wait to check out Lapland, I’m jealous now!! Mahtava! Sun vaimosi on Suomalainen? Lucky you! The national parks up here are amazing, although packed to the treetops with mosquitoes at the moment! (We actually fled to Norway for a few days to escape them, we’re back now!) I just love seeing the reindeer and we’ve done lots of forest walks. Joo hän on suomalainen:) so the rumours about the mossies are true!! Thanks for all the tips on learning Finnish. I’m trying to learn Norwegian, which is much easier but also a minority language and most Norwegians speak English so it gets harder, your posts are a huge inspiration. Keep it up!, greetings from Argentina. Hi! I’m actually in Norway right now, and yes – english is very widely spoken! I have absorbed a few words in the three weeks I’ve been here but I find the pronunciation a bit tricky. Good luck with your studies! I like how you criticised British people in your earlier blogpost for sticking with English only. Learning a second language is giving you a broader view to the world, as languages and expressions always reflect the different cultures they came from. In your place, I would have chosen Spanish, French, or Chinese, but Finish is definitely a brain cracker!!! Hi Eric! Sorry it’s taken me a while to respond! I love your mother’s dedication to language learning! I wish my parents would have pushed me a little, not that they could speak anything but English. 7 languages is impressive! I think I’m going to be pretty busy with this one for a while. Great tips for learning Finnish. Thanks. Some resources I hadn’t heard of. Innovative Language is another good one. It has flash cards to test your memory of Finnish words and will give you the words in sentence contexts so you can also learn the case changes and verb conjugations too! Keep up the good work! You are most welcome Chris! Thank you! Thanks for letting me know about Innovative Language 🙂 Good luck with your studies too! Kiitos! Vain kaksi viikkoa olen Suomessa! Helsinki, Levi, Kempele, Helsinki. En voi odottaa! Rachel o remember you saying last year that you had recently started learning and I’m really impressed that you’ve made such great progress! I’m going to Japan and been wondering whether I’ll be able to pick up any of the language before I go – somehow I think it’s doubtful but if I had longer; I’d definitely have used some of these tips! Hey Shikha! Ooo, Japan! How lovely! In 2001 I tried to learn a bit of Japanese, for work. I did quite well, in a short space of time. I still remember the numbers but I couldn’t remember enough of the rest of it by the time I went to Japan in 08 though. I’d definitely recommend seeing what courses there are on Memrise, you should be able to learn a few useful things in just a few minutes a day! These are really great ideas for learning any language! Memories sounds a lot like the app I use called Doulingo (also free). Also, there is a website called italki, where people can sign up as tutors and charge their own rates, or some people just want to have a conversation with you to practice their language skills and vice versa. Yes, I know about Italki; I’m lucky as I have very patient Finnish friends.It’s a great idea for language learning however. Thanks for this awesome post! I love this language, and I regret no being more serious in studying it when I had the occasion. It feels like you’re offering me a second chance, I’ll try not to miss it. Hi Samuel! Kiitos! I’ve heard Suomen Mestari is really good, I almost bought it when I was in Helsinki a few weeks ago but I decided to stick with my grammar book and online stuff for now. I might check it out again when I’m over in June. How are you finding Danish? But it just doesn’t sound as good as Finnish, by far. I know what you mean, I tried to learn a few words when I was 5 days in Copenhagen last winter but the pronunciation was so difficult! I was reading a bunch of magazines at my friends house in Finland, they were mostly Finnish, and I struggled to read them. I picked up a Swedish one and found I could understand bits of it, despite knowing no Swedish! Our languages are so closely related. Finnish is just so different, and that’s why I love it, and it sounds amazing! Even if it’s going to take me forever! Hahaha! Ole hyvä Laura! I did look into Finnishpod101 but decided to carry on with my own little methods. I’m glad you like it though, it’s good to find something that works for you. Thanks for mentioning Tavataan Taas, I haven’t come across that. Good luck with your studies! Onnea!